When searching for a new position, you may notice that there are a few common phrases in dental job listings, but what do they really mean? What is the employer really looking for in a potential hire, and why is it important? Here are 5 common phrases employers use to describe open positions in dental job listings, what they mean, and why they’re important. This one is pretty straight-forward: The employer wants you to be experienced and great at what you do. This could apply to hygienists, lab technicians, or dental assistants. 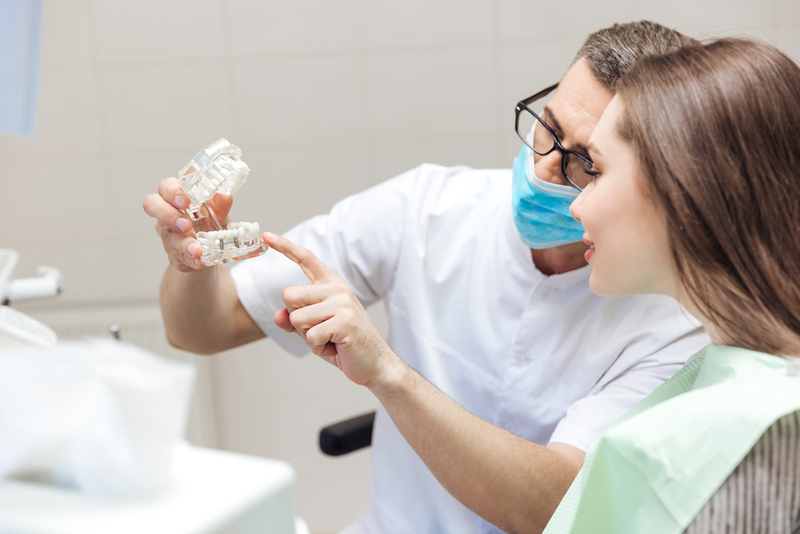 Most jobs in the dental field require previous hands-on experience. If you have a great track record and are experienced with patient treatment, you’re good to go! Dental Hygienist: There needs to be excellent communication between you and the patient. This could range from explaining the procedures you’re doing to at-home dental care. Well-informed patients are comfortable patients! Dental Assistant: Communication is vital for this role because this role has many responsibilities. 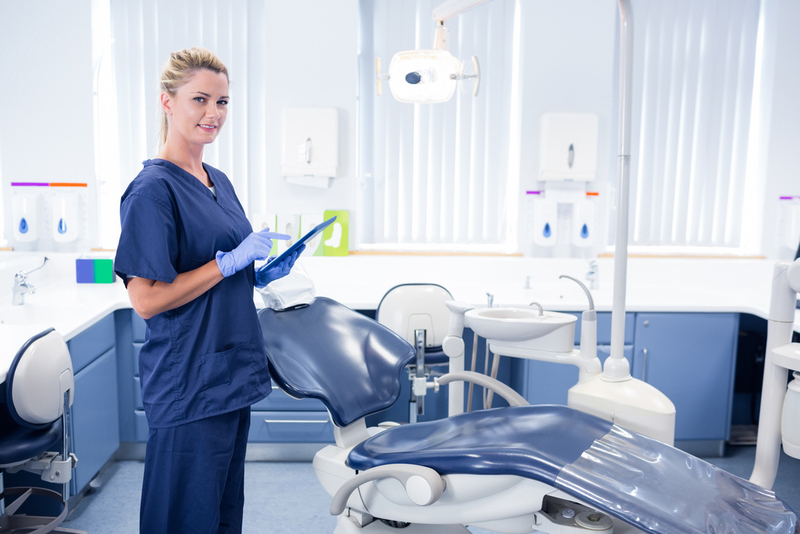 There is communication between you and the dentist, the hygienist, the suppliers, the lab technicians…pretty much everyone involved in the practice. For that reason, knowing how to communicate properly goes a long way here. Dental Lab Technician: This job is based on the needs of each individual patient, which means it can vary greatly. You have to know what information you need, who to get it from, and the appropriate timeline of work needed; all of which needs to be properly communicated throughout the practice. Dental practices never have the same day twice. Every patient that walks through the door brings a unique situation to the practice. This means every employee needs to be on their toes and ready for anything that can come their way. This is a big one. Dental care comes down to the details, and employers aren’t looking for anyone who cuts corners or is content with mediocre work. It’s easy to say you’re a detail-oriented person, but employers want you to show it. A few ways to show them right off the bat can include: reading the job listing fully and following the directions to apply or contact them. …or some variation of that regarding people skills. Hygienists especially need to have a calm, upbeat, and empathetic demeanor. This ensures that the patients are totally comfortable at all times. Patients will absorb whatever vibe the hygienist is giving out, so it should be a positive one! How do you decode dental job listings? Have you noticed any other covert phrases used to describe positions in dental job listings? Let us know on Facebook.